Dr. Alan Mafara came from Zimbabwe in 2003 after having graduated in 1993 from the University of Zimbabwe. He came to AZ to be with his wife, Sharon, who he met in an exchange program between the Michigan State University College of Veterinary Medicine and the University of Zimbabwe’s veterinary school. 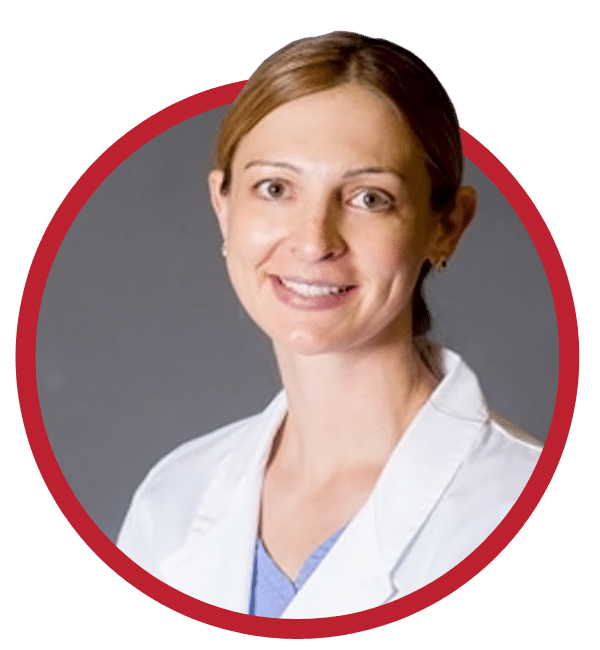 Since moving to Arizona, Dr. Mafara has become passionate about preventative care, orthopedic surgery and veterinary dentistry in primarily dogs and cats. He spends time with his mentors at Arizona Veterinary Dental Specialists in order to improve his dentistry skills. Dr. Mafara and Sharon share their home with their son, daughter, and a boxer mix called Girlfriend. Their after hours activities are usually centered on the kids who like chasing hot air balloons and attending swimming lessons. Dr. Mafara also enjoys the local sports teams and catching a Cardinals, Diamondbacks or Suns game whenever he can. He hasn’t quite yet become a Coyotes fan since he says he still has to learn how hockey works! For relaxation, however, he finds a round of golf is a welcome bonus. Dr. Connolly grew up in Payson, AZ. She attended the University of Arizona and received her bachelor’s degree in animal science with a minor in chemistry in 2005. She then completed her Veterinary degree at Oregon State University in 2009. Dr. Connolly joined the staff at East Valley Animal Hospital in 2013. One of Dr. Connolly’s true passions is performing ultrasounds on patients. She admits that this part of her job is her “happy place.” She has also completed many hours of continuing education with a special interest in dentistry and preventative care. Dr. Connolly lives in Queen Creek and is engaged to be married. She has four kids, a horse, a pony, and a dog. In her free time, she enjoys hiking, riding horses and country dancing. 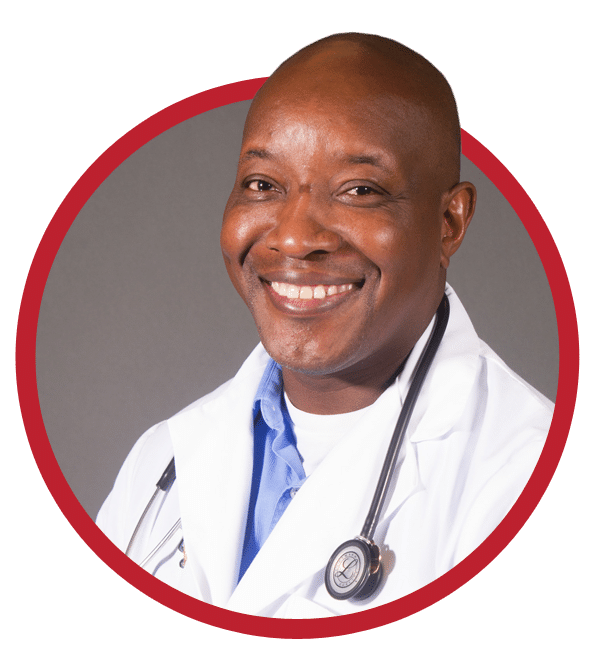 Dr. Daniel grew up locally in Mesa, Arizona. She attended Arizona State University and received her bachelor’s degree in Biology in 2010. 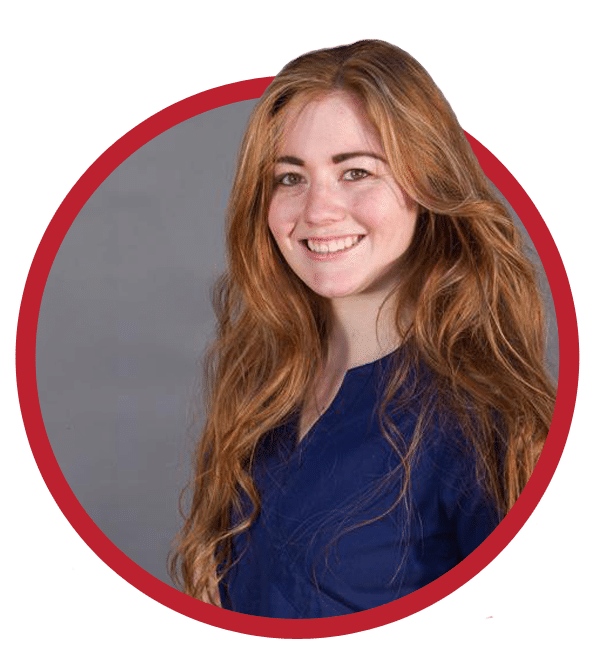 She then traveled to Scotland to attend veterinary school at the University of Edinburgh, which she graduated from in 2016. After too many cold and grey Scottish winters, she returned to sunny Arizona to be near family and practice veterinary medicine. Her professional interests include preventative care, feline medicine, and dermatology. In her spare time, Dr. Daniel enjoys traveling, photography, reading, and unashamed Netflix binging. She shares her home with her Bengal kitty named Hugo, who also made the big trek to AZ from the UK. Gina has had a love for animals for as long as she can remember. She knew that a career with animals was her life’s calling since she was 4 years old. She actually started working in the veterinary field when she was 12 years old by volunteering at a local clinic in her neighborhood every summer. This lead to going every day after school once she was in high school, which finally lead to a job when she was 16 years old. She joined the East Valley Animal team in November of 2009 and became a CVT in 2010. She was a part-time technician until March of 2014 when she decided to become the Hospital Manager and be a committed full-time leader. Gina is currently working on obtaining her CVPM. 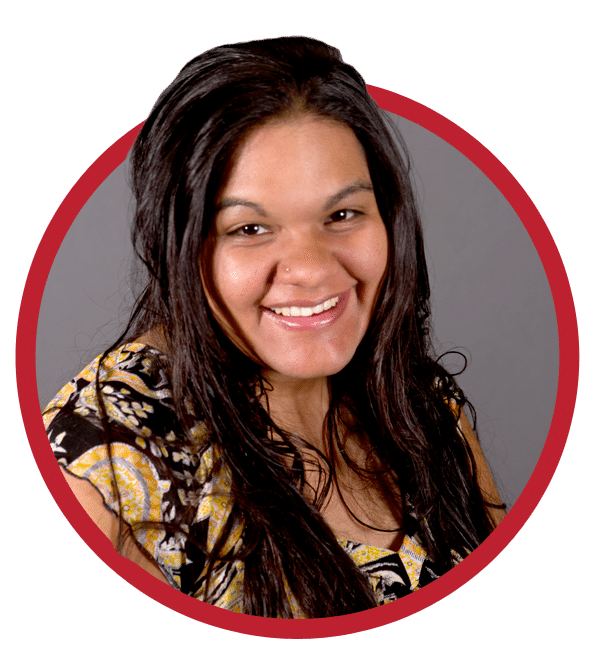 A native of Tucson, Gina currently lives in Mesa and enjoys spending time with her wife, two boys, their Bengal kitty, three Red Eared Sliders, and four dogs. Photography, reading, hiking, and running are some of her favorite things to do on her downtime. She was a surrogate in 2016. In her free time, Angela can be found traveling to the water – whether it’s an ocean, river or lake – and likes to stay busy whenever she can by going camping, riding horses or off roading. 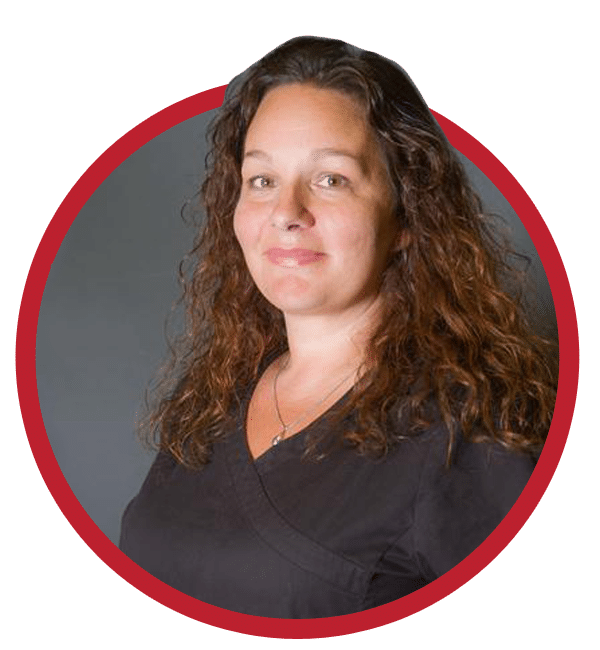 Rachel has been in the veterinary field for 15 years now, working with Dr. Mafara for a total of more than 13 of those years and Dr Connolly for six years. She shares her home with the most important man in her life, Steve the Cat, her 15 year old Manx. She does have one other man in her life, Blu, her 23 year old quarter horse, who lives at her mom’s house with her horse Splash. Steve and Rachel are mostly homebodies. You’ll usually find them there watching TV, movies, reading or playing video games. She also enjoys spending time with friends and family, but Steve usually stays home. She couldn’t imagine having any other job or working with any other group of people. They all share a passion for keeping pets happy and healthy as if they were their own. Donna traveled from California to Arizona in search of a new adventure shortly after graduating high school. Once in Arizona, being a short road trip away from snow and so close to mountains was reason enough to stay. Donna has always had a love for animals, but there was a time where she considered working as a ‘human nurse.’ One day, it just hit her that helping animals was IT for her! She started school to become a veterinary technician and graduated from Kaplan University in 2011 and the rest is history! She does plan on continuing her education and hopes to become a Certified Veterinary Technician. Her dream is to one day work at a wildlife park and get to interact with all the amazing tigers, lions, and bears! When not at work, Donna loves to hang out with her coworkers–who are like family to her, take care of her animals, play video games, read comics and watch all the Marvel/DC movies, watch anime and be the designated taste tester for her husband, Steven, whenever he tries new recipes at home. He repays the favor when Donna tries new baking recipes. The first 2 pets they have are a blue pit that she adopted named Havoc and Talo her cat who moved with her from California. She found him as a stray kitten and he turned out to be the ideal road trip partner during her move. He sat in the front seat and napped, he only complained when the AC was not pointed directly at him! New additions, Harley and Igneel (Iggy for short) are their bearded dragons. Harley is a leatherback and Iggy is a Citrus. They are little hungry hippos that love exploring the house, sitting on top of your head and scaring Havoc and Talo. Donna understands the unfortunate situation of when something unexpected happens to your fur-babies. Sometimes it is scary and frustrating and there are a lot of emotions. Having her own pets, Donna understands and has felt what some clients go through when something scary happens with their fur babies. Audrey began working for EVAH in May of 2011. As a nurse for pets, she does everything from running diagnostics to monitoring anesthesia. Throughout her career with EVAH, she is most proud of her personal and professional growth, going from assistant work to now taking on more responsibility. 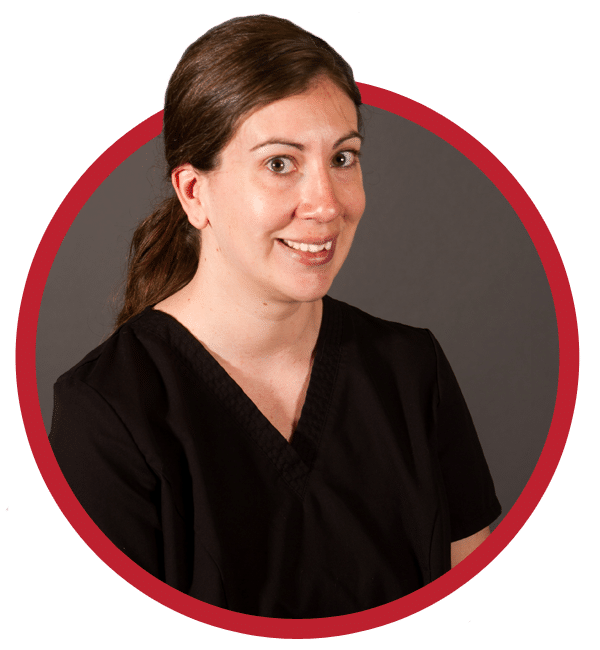 Audrey is especially proud of her skill at monitoring anesthesia and helping with surgeries, and she enjoys making the clients and patients as comfortable as possible and making every interaction a great experience for everyone. 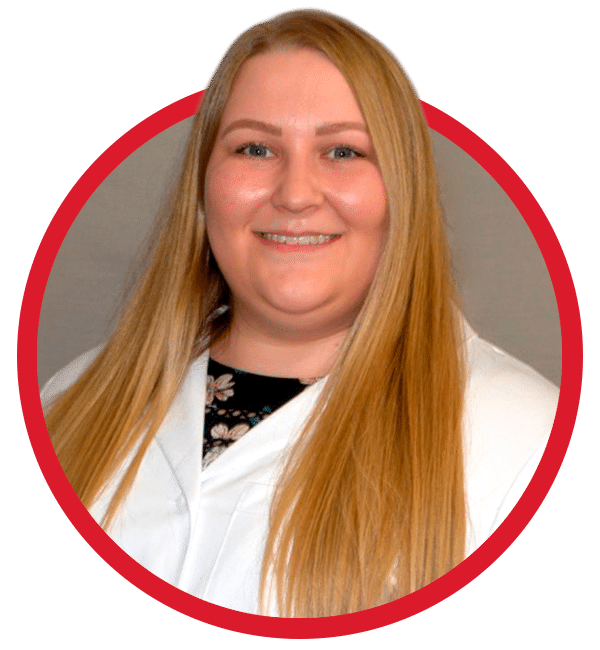 After graduating from EVIT, Audrey worked in surgery specialty for over a year-and-a-half before transitioning to the EVAH team, where her passion for patient care shines. A native of Mesa, AZ, Audrey spends her free time loving on her own fur babies, as well as long boarding, playing video games, reading and hiking. She also enjoys live music, which is a good thing since her boyfriend is in a band. 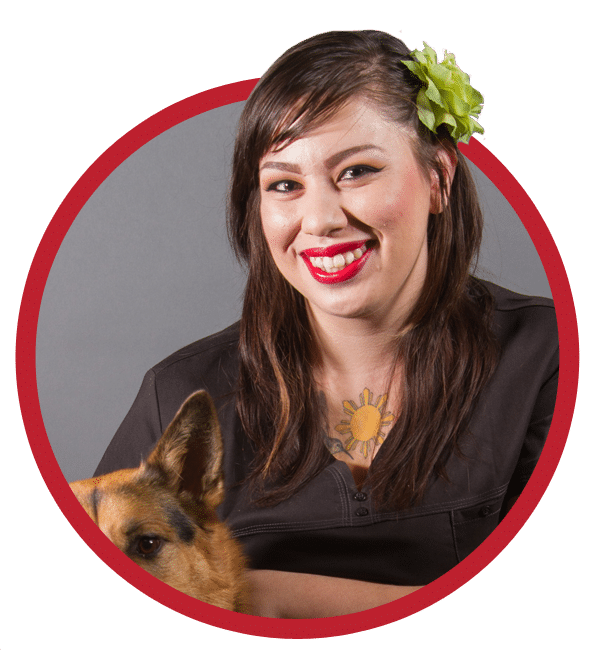 An Arizona native, Alicia, has been passionate about the veterinary industry ever since she was a little girl. She has always wanted to help animals in any way that she could and has had animals ranging from lizards, chickens, cats, dogs, horses and a few in between. There is a special place in her heart for German Shepherds because she has owned quite a few in her lifetime. She attended Carrington College and graduated from the Veterinary Technician Assistant program in 2016. She joined the East Valley Animal team in October of 2017. She feels that working at EVAH has allowed her to vastly expand her knowledge in all aspects of veterinary care. Some of her favorite tasks are performing blood draws, IV catheter placements and distracting puppies when the doctor has to give shots. Using fear free and a less is more approach when dealing with patients has always been her number one priority. Patient care is her absolute favorite thing to do because it involves dedicating as many hours needed to the patient to make sure they are as comfortable as possible while getting the best care we have to offer. Don’t be surprised if you see her on her days off visiting the hospital patients to make sure that they are doing better. 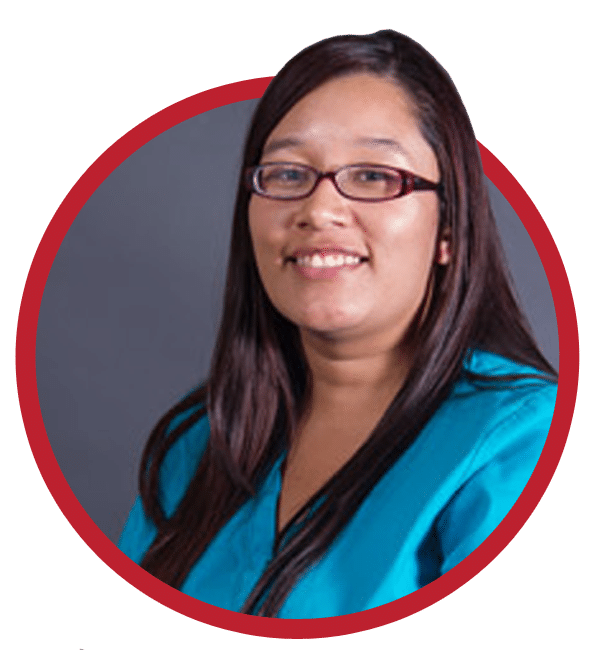 She will always add a little personal touch to all of the things that she does to make each and every experience individualized and personal for the clients and patients. Her hobbies are dedicating time to her two Subaru’s which might be more of an addiction because if she’s not with a patient than she is spending time with her cars in some way or another. She also enjoys road trips with her canine companion, Kona, who is a 14 yr old Pit Lab mix that resides with her in East Mesa. She recently started baking as a side hobby because working on cars as a hobby has proved to be a little expensive. She is glad California is so close that she can always take a road trip there because she loves to hear the ocean and have the sand at her feet.